Modalities - ﻿CARMEN DeVORE L.Ac. Acupuncture can treat many conditions, ranging from physical to emotional. 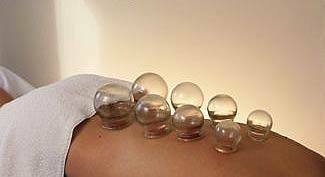 Along with ACUPUNCTURE, other modalities such as CUPPING, GUA SHA, MOXIBUSTION or REIKI may be used to enhance your treatment. The end goal is always your well-being.